Dont miss this opportunity to acquire a perfectly shaped 1.00 acre lot in one of the most highly sought after locations at Riverchase Estates! 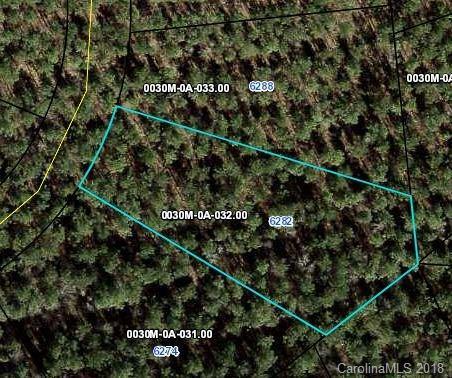 This heavily wooded lot provides all the privacy you have been searching for. This property is a true gem! Low Taxes, no timeline to build and the ability to bring your own builder are all benefits of this incredible estate homesite community. For additional details on land financing and discounts on multiple lots call us today!